Lisbon is the oldest city in Western Europe. Situated in the South-West of Portugal it faces the Atlantic ocean. About 3 million people live in the Lisbon Metropolitan Area (which represents approximately 27% of the country's population), of which half a million in the city of Lisbon, making it the 11th-most populous urban area in the European Union. Lisbon is called ‘the white city’ as it is famous for its intense light. The pretty city is built on 7 hills and a perfect place to discover by foot. Lisbon has a mild climate; it has a summer of six months from May to October (25℃ / 77 F) and one of the warmest winter of Europe with rarely snow and frost. 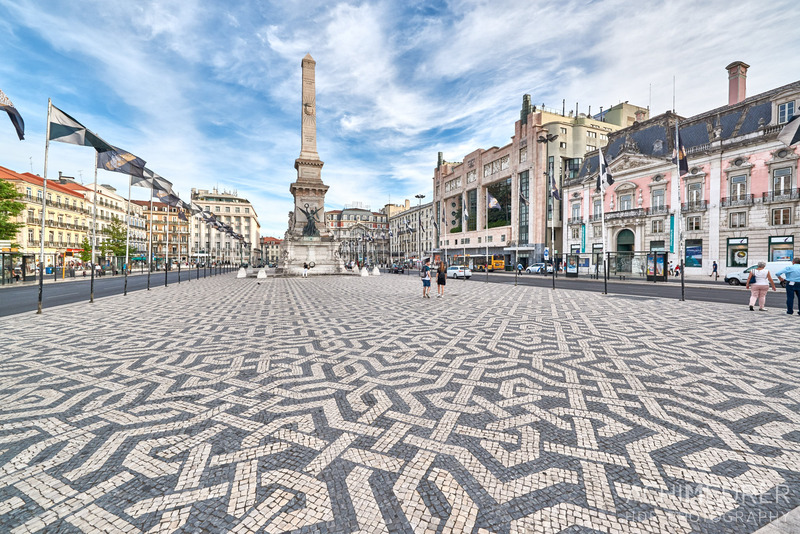 Lisbon was 9th in the Top 20 city ranking by number of meetings organised in 2016 by the International Congress and Convention Association, right below Amsterdam and Madrid, and just above Copenhagen. Lisbon airport (LIS) is a 15 minutes drive by car/taxi. Going by taxi it will costs approx. €15 depending if they will charge you for your luggage. You can also go by metro line Linha Vermelha (red) that goes every 6 to 9 minutes. Trains go to Cais do Sodré railway station which is near the centre of Lisbon, the commute will take about 30 minutes and costs €2.20. When you have the luxury of spare time whilst visiting this amazing city on a business trip, go see a traditional Fado. Fado is Lisbon's unique musical expression, a combination of voice and guitar that is performed across the city in fado houses. Landmarks such as the Belem Tower or the Jardin Botanico or also not to be missed. Feeling more adventurous? see the city from the spectacular view from the Elevador de Santa Justa, a 19th century lift that transports passengers up the steep hill from the Baixa district to the Largo do Carmo and the ruins of the Carmo church. The government tried to improve city transportation by introducing bike lanes and slowing down car traffic. Although it has been improved bare in mind that alleys are small and the city is hilly. If you take the tram and have some time left, take line 18 as this is one of only 3 traditional tram lines that runs through the old town of Lisbon. Beginning in Graca, down to Alfama and to the Biaxa and up through Chiado to Bairro Alto and down to Campo Ourique. Landmarks of Lisbon are the Belem Tower (an UNESCO World Heritage Site), Jardim Botanico, Berardo Museum of Modern and Contemporary Art ( Warhol, Picasso, Bacon, Dali, Pollock), Castle of St. George, Praça do Comércio and the Se de Lisboa Cathedral. In 2017 Lisbon will host the 10th edition of the Rock’n’Roll Marathon, starting in Cascais and finishes in Lisbon. On the 31st of December a 10km race will be organised ‘El Corte Inglés São Silvestre de Lisboa’. Additionally Lisbon is one of the cities that hosts the world’s only mindful triathlon called; Wanderlust 108. It combines three mindful activities—running, yoga, and meditation—in your favorite local park.. Lisbon is proudly hosting the Volvo Ocean Race race for a third consecutive edition 31 October 31st until November 5th 2017 at Doca de Pedrouços (www.volvooceanrace.com). Outdoor (sport) activities are plenty in the city like hiking in the city - The hilly nature of the city will offer a nice challenge!- or running in the city parks; Gulbenkian Gardens, Parque Eduardo VII, Jardim do Torel, Campo Grande Garden. And do not forget Let’s not forget the Next you have beautiful the beaches which are nearby, like Guincho (best swimming area), Meco (Peaceful atmosphere), Tamariz (easy to reach from city center ) and Morena (fun vibe).